Learn how Siemens Gamesa pioneered a whole new industrial sector before merging in 2017. From the very first wind generators to the world’s largest wind farms. You got questions about our company history? Contact us. We will be happy to take care of your request. Gamesa started its business more than 40 years ago. The company's focus was on emerging activities such as robotics, aeronautics, and composite materials. 1976: Gamesa is incorporated under the name of Grupo Auxiliar Metalúrgico, working on the management of industrial projects and technology for emerging businesses. 1980: Bonus Energy (later to be acquired by Siemens AG) was founded in Denmark, when the irrigation system manufacturer Danregn diversified into the wind turbine business. One of the first modern wind turbines developed by Bonus Energy with an output of 95 kW. Almost 40 years later, onshore wind turbines produce over 40 times more electricity. 1981: Bonus Energy builds its first 55 kW, 15 m blade diameter turbine (that was still generating power in 2016!). 1982: Bonus Energy delivers its first turbines to the American market. 1986: Gamesa commences activities in the aerospace sector. 1990: Iberdrola invests in Gamesa. Vindeby was the world’s first offshore wind farm. The 11 Bonus 450 kW wind turbines were installed in 1991. After 25 years in operation the wind turbines were dismantled in 2017. 1991: Bonus Energy builds the world's first offshore wind power plant at Vindeby, with a total capacity of 4.95 MW that can provide clean energy to around 2,000 households. 1993: Gamesa participates in the construction of a new aircraft for Embraer. 1994: Gamesa enters the wind energy sector. 1995: Gamesa installs its first wind farm in the hills of El Perdón in Spain. 1999: Installations by Gamesa reach the 1 GW mark. In 2002, we open our blade factory in Aalborg, Denmark. Later on, our engineers will manufacture the B75 blade here. With a length of 75 meters, it is the world's largest fiberglass component cast in one piece. 2001: With projects in Portugal, France, Greece, Ireland, UK, US, China and Mexico, Gamesa’s shares are included in the Spanish blue-chip stock index, the Ibex 35. 2002: Gamesa acquires Echesa (gearboxes), Cantarey (generators), Enertrón (converters), Made and Navitas. 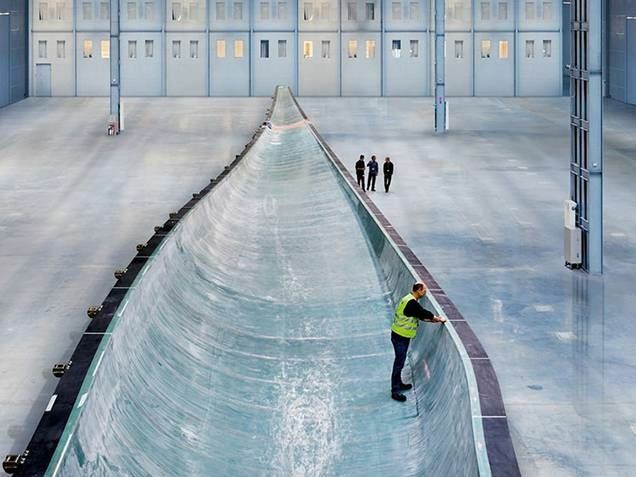 2002: Bonus Energy opens its Aalborg blade factory in Denmark, introducing a blade-technology called IntegralBlade®. 2003: Gamesa enters into new markets including Germany, Italy, India, Vietnam, Egypt, Japan, Korea, Taiwan and Morocco. 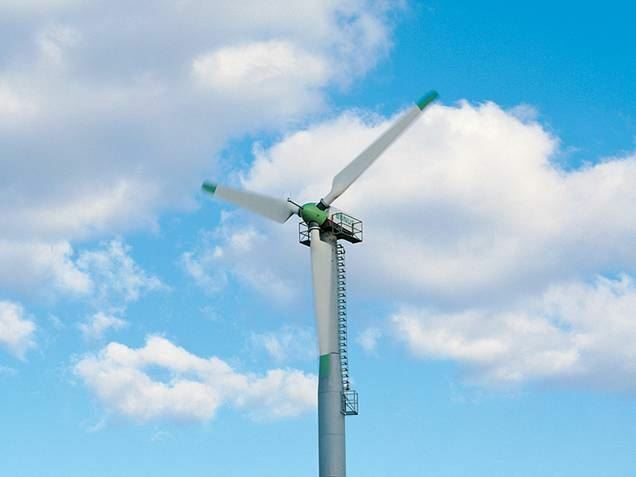 With the acquisition of Bonus Energy, Siemens enters the wind energy industry. At that time, the company employs 750 people and is headquartered in Brande, Denmark. 2004: Gamesa supplies its first order to India. Its first manufacturing facilities open in the US and China. 2004: Siemens acquires Bonus Energy A/S. At that time, Bonus Energy has an installed base of 3,321 MW in 20 countries with a market share of about 9%. 2006: Gamesa disposes of its aerospace division to focus on the renewable energy business. 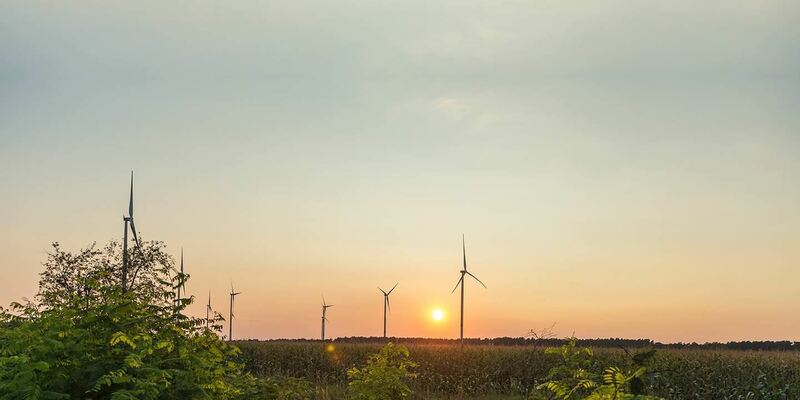 To meet the constantly growing energy demand and take account of climate change, our industry is growing and wind energy is becoming a competitive energy source. 2007: An alliance is struck between Gamesa and the Daniel Alonso group for the manufacture of turbine towers. 2007: Siemens Wind Power celebrates the opening of a new wind turbine blade factory in Fort Madison, Iowa. 2008: Gamesa opens its first factory in India. 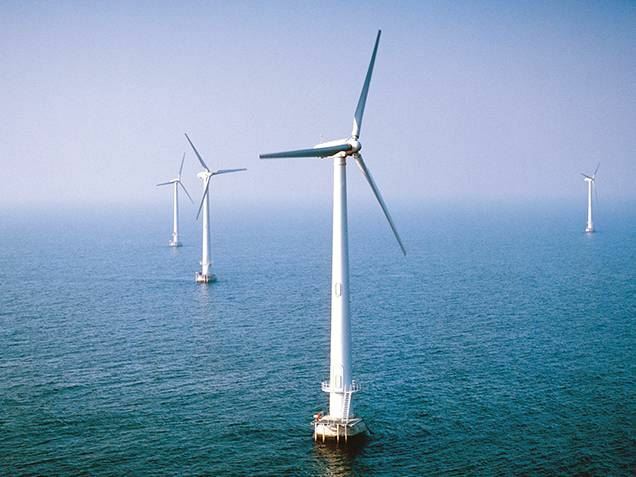 2009: DONG Energy (today Oersted) and Siemens Wind Power announce the largest offshore wind turbine supply agreement ever recorded for 1,800 MW. 2010: Gamesa establishes a manufacturing facility in Brazil. 2010: Siemens Wind Power opens a rotor blade and nacelle plant in Shanghai, China, and a nacelle plant in Hutchinson, Kansas, USA. 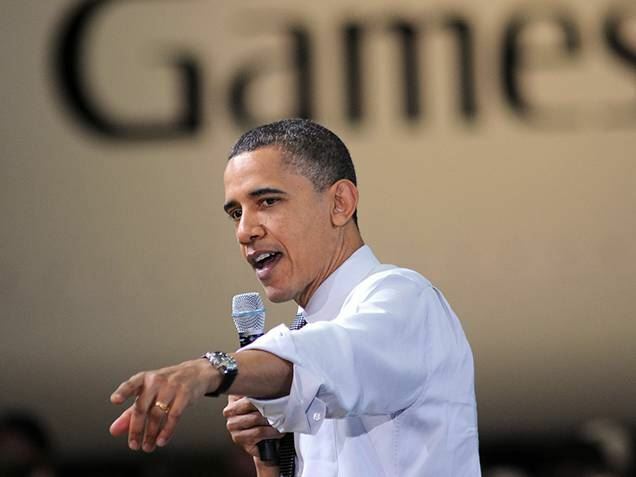 Barack Obama, who served as the 44th President of the United States, encourages Gamesa employees to blaze a trail for green energy. He already visited our Ft. Madison blade factory in 2010. 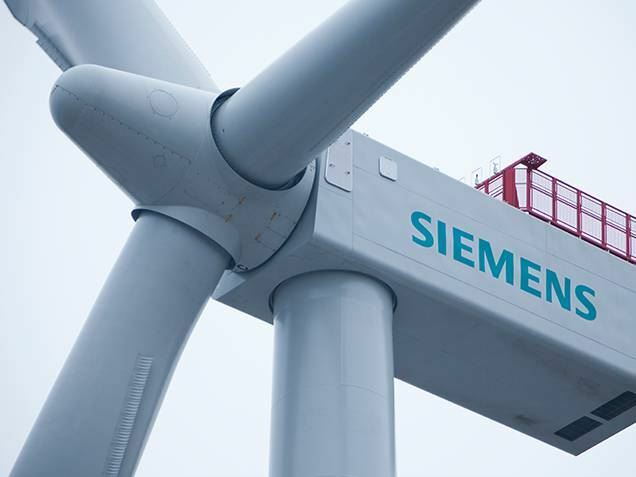 2011: Located in the Baltic, Siemens Wind Power builds Germany's first commercial offshore wind power plant which consists of 21 wind turbines, each with a capacity of 2.3 MW. 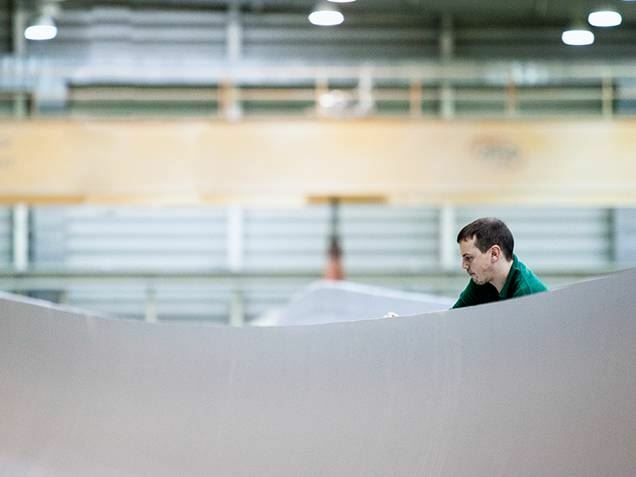 2013: Siemens Wind Power opens two major Research & Development facilities for wind turbine technology in Denmark and a training center in Orlando, USA. 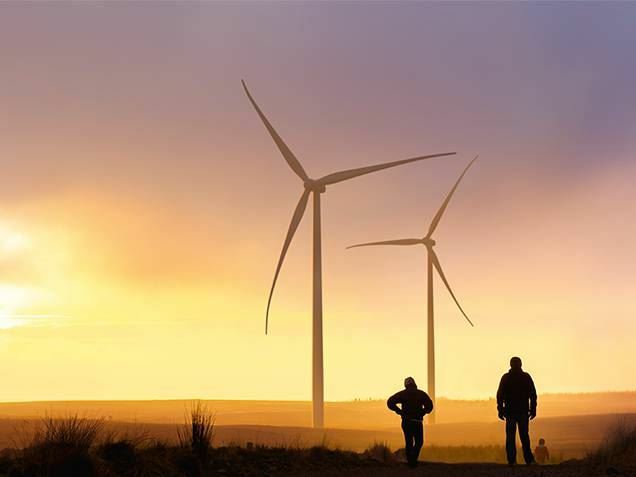 2013: Siemens Wind Power receives the world’s largest ever order for 448 onshore wind turbines with a total capacity of 1,050 MW from MidAmerican Energy. Our remote diagnostic center in Denmark opens in 2014. Around 100 experts monitor turbines worldwide and proactively solve issues by analyzing over 200 gigabytes of incoming data per day. 2014: Gamesa ranks as the #1 OEM in India for the first time ever. 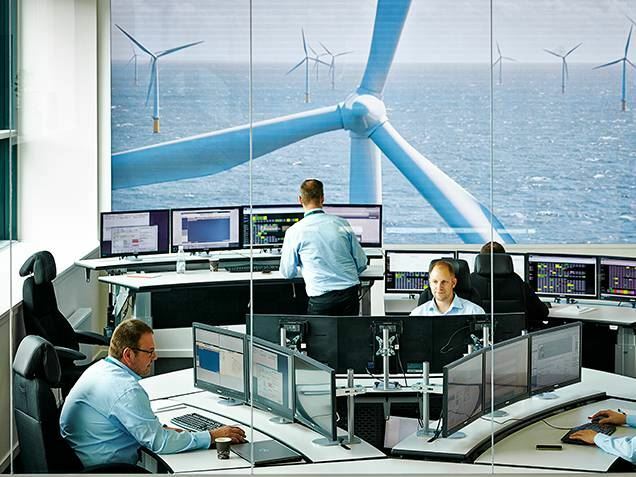 2014: Siemens Wind Power opens a new remote diagnostics center for wind turbines, located in Brande, Denmark. 2015: Creation of Adwen, Gamesa’s joint venture in the offshore business. Entry into the solar power business in India. 2015: Siemens Wind Power launches two purpose built service operation vessels (SOV) for maintaining offshore wind power plants in Germany. 2016: Installation of Gamesa’s first offgrid prototype. 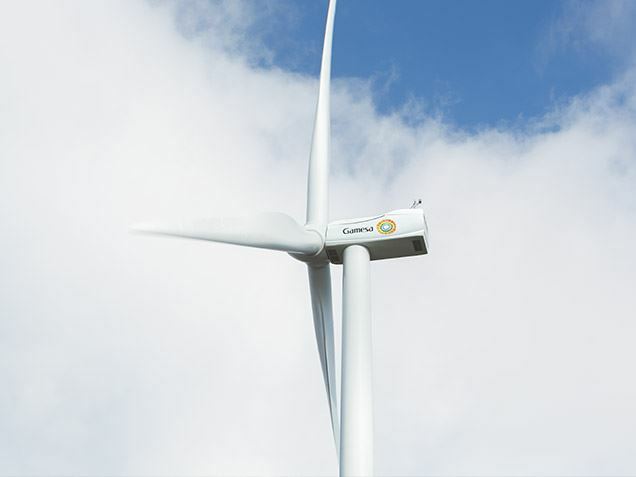 After the registration of Siemens Gamesa in the Mercantile Registry of Biscay, in Spain, the merger of Gamesa and Siemens Wind Power becomes effective and a new, united company is born. 2017: On April 3, 2017, Siemens Wind Power and Gamesa concluded the merger of their wind power businesses. The two companies complement one another almost perfectly and boast a unique product portfolio for wind power onshore, offshore and services, with a presence in more than 90 countries. The united company is based in Zamudio, Spain, and trades on the Spanish stock market, becoming one of the biggest industrial companies of the blue-chip index Ibex 35.